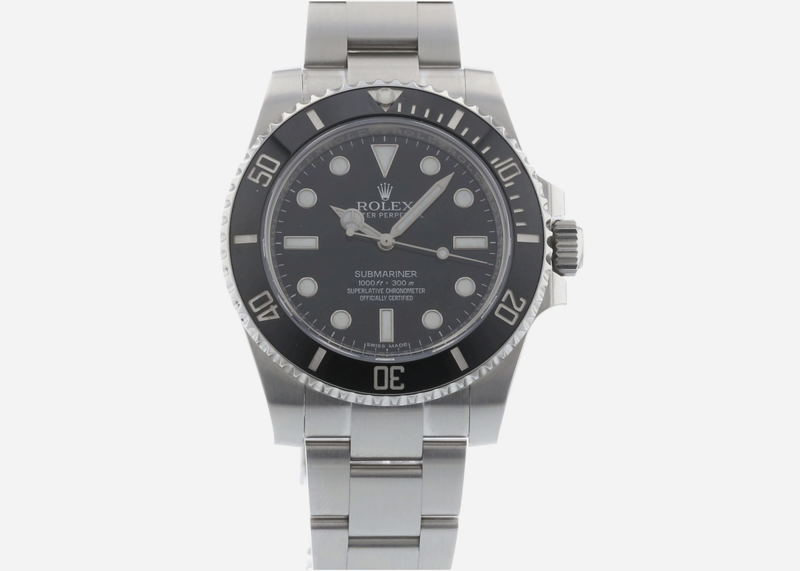 Getting the watch of your dreams may still be a few years off. But that doesn't mean you have to go without. 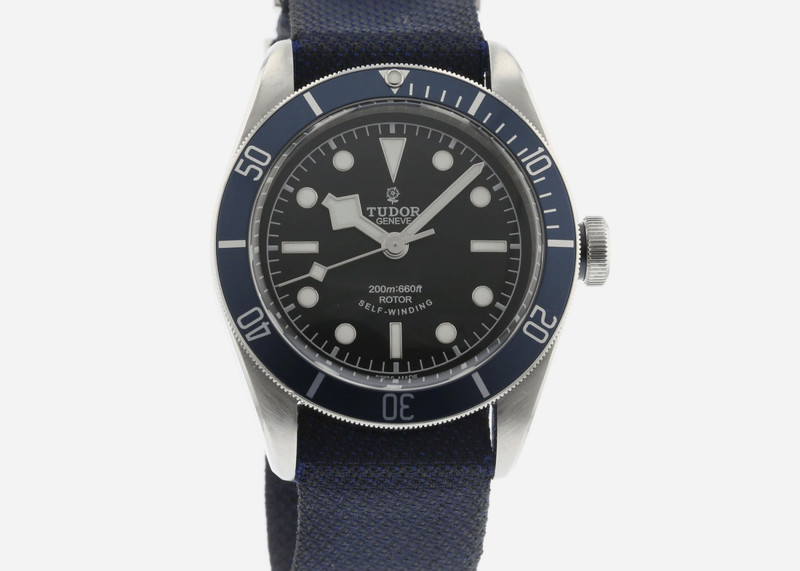 Nor does it mean you have to settle for something cheap while you're waiting. 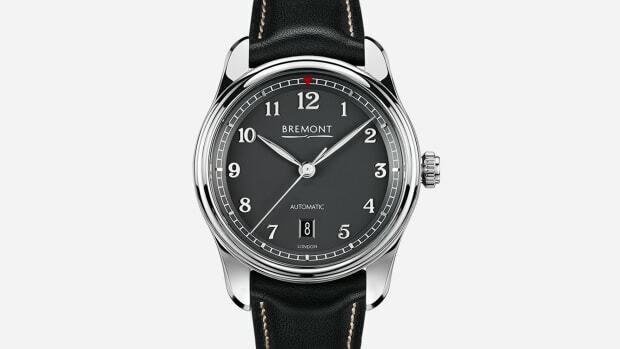 If you park your starter capital in an entry-level luxury watch purchased at a good price that will hold its value, you'll be able to sell it for approximately what you paid when the time is right and then roll that money into your "grail" watch. 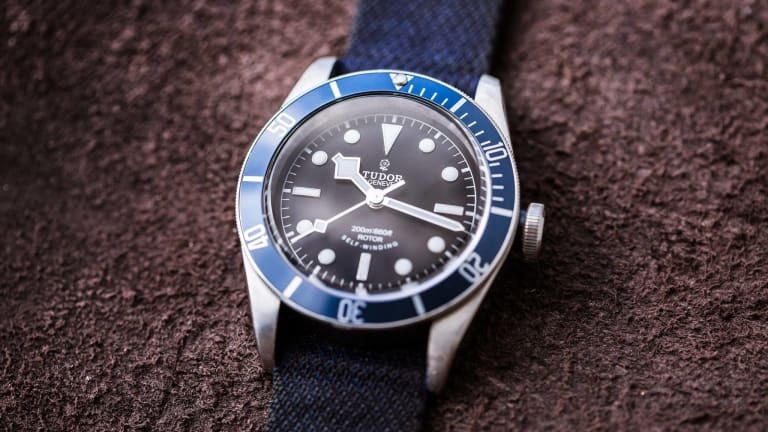 The Submariner is, of course, the most desirable watch ever made, and the current ceramic bezel model is what most successful guys aim to strap to their wrist one day. 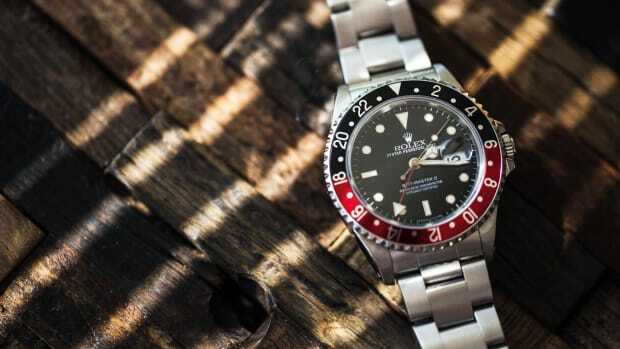 For nearly $5,000 less, the Black Bay, made by Rolex's little brother Tudor, packs much of the same style and is an equally beautiful mechanical marvel. 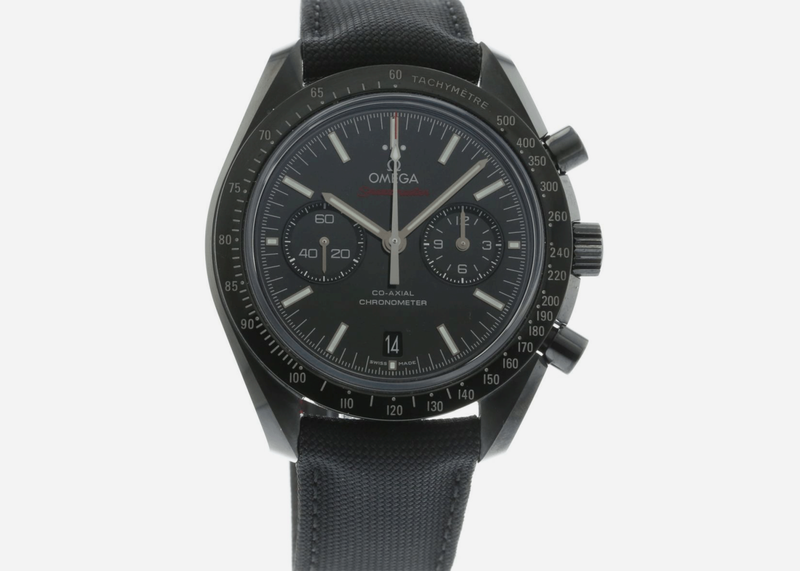 Next to the Submariner, the Speedmaster is the most desirable sports watch there is, and this blacked-out ceramic bezel number is one of the coolest variants ever made. 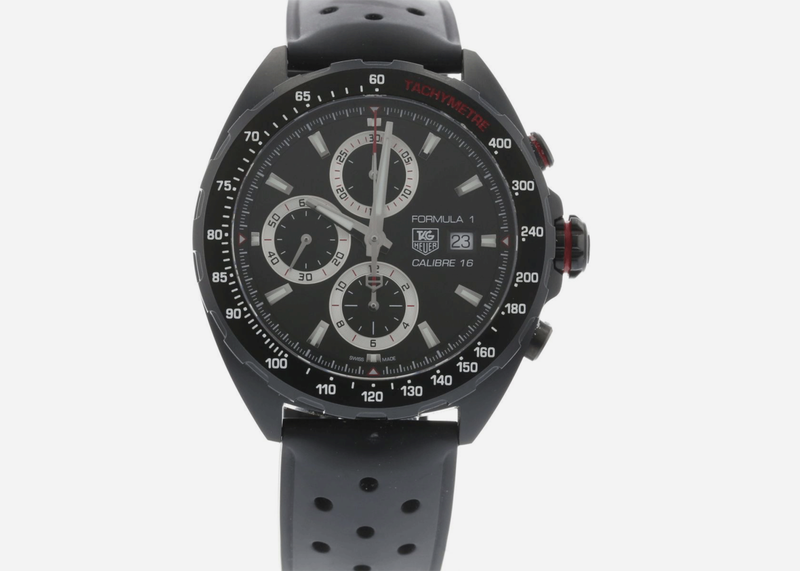 For nearly $6,000 less the TAG Heuer Formula 1 delivers plenty of heritage and similar racy style, and the price tag won't put much of a dent in your three martini lunches. 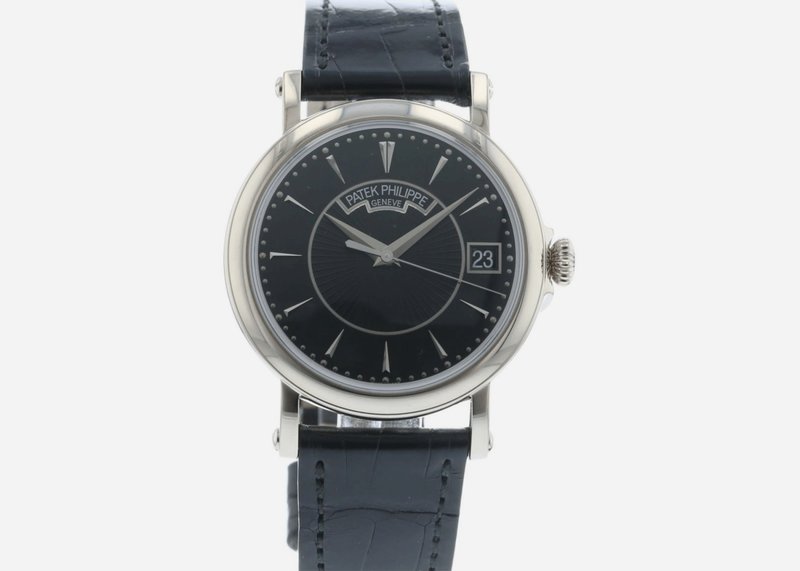 The Portofino is one of the most elegant and understated dress watches you can buy. 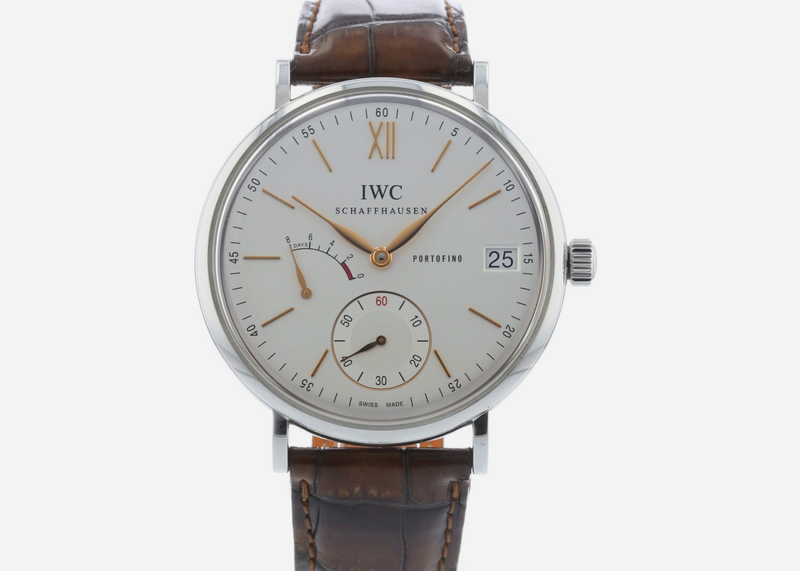 It doesn't need to shout to be heard but the style statement is still a strong one. 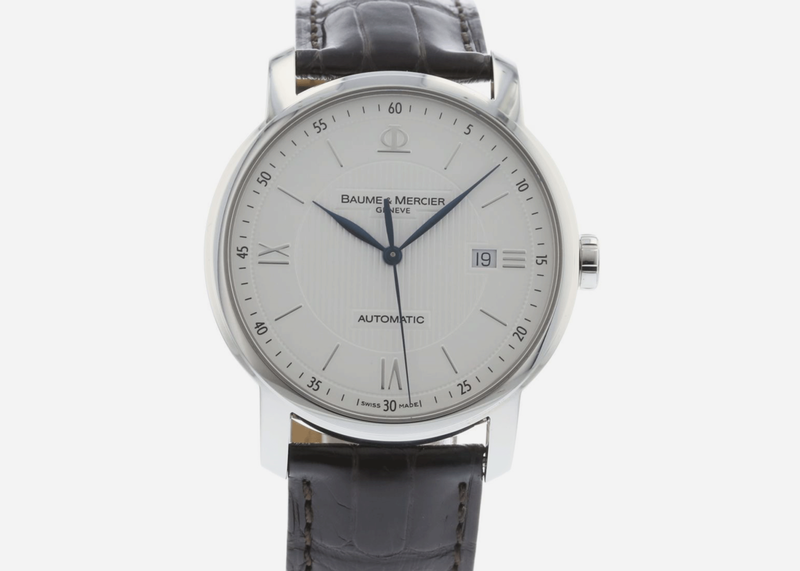 $4,650 is the significant savings you'll realize by scoring a great deal on a classic Baume & Mercier Swiss watch with sleek lines and enough panache to get you a corner office. 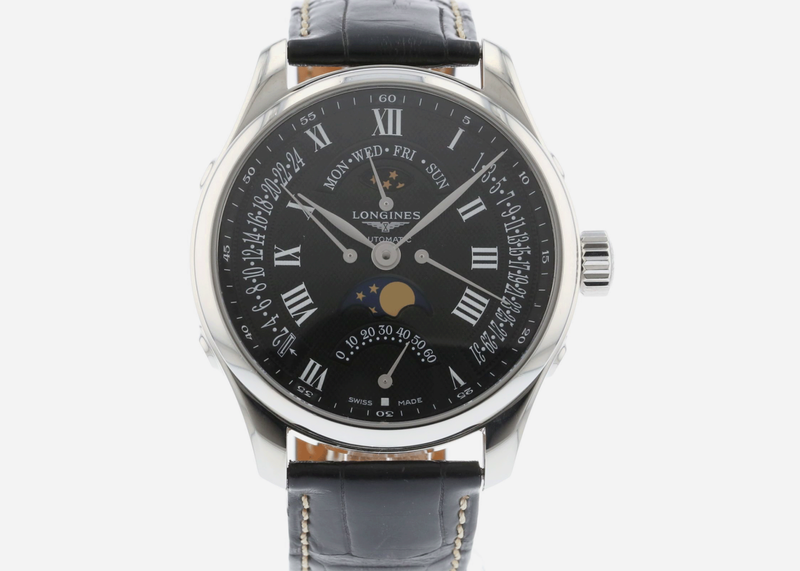 Most of us will never be able to afford a Patek, but like a Ferrari, it's a goal well worth striving for as there's simply no more prestigious or perfect timepiece in the world. 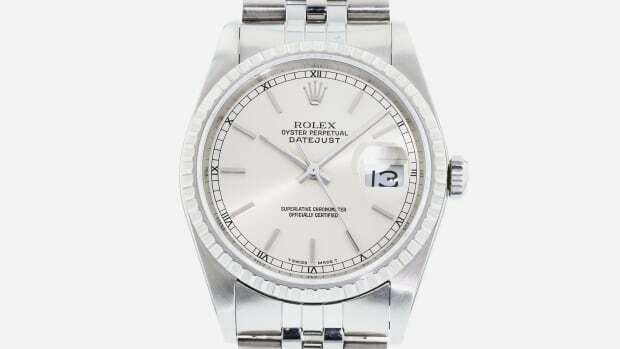 The biggest savings on our list – an eye-popping $18K and change – can be realized by opting for a less bling-y Longines watch that still performs many of the same functions while looking good. 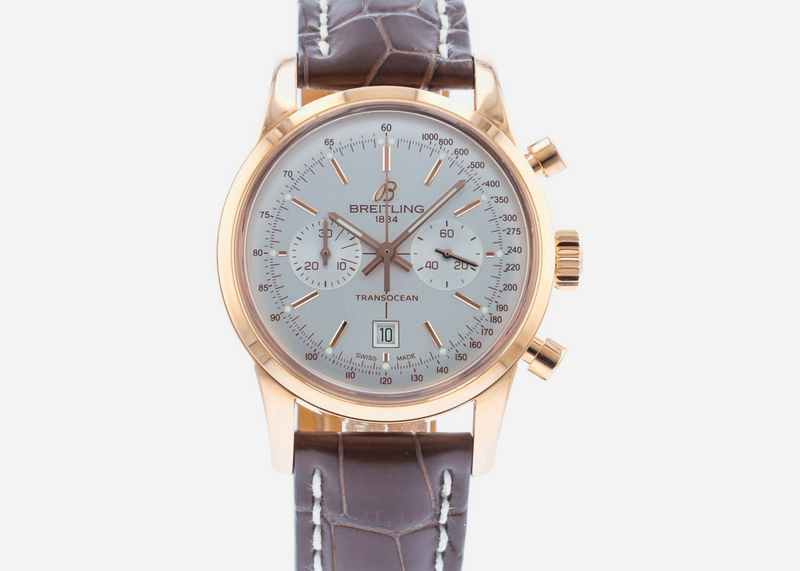 Breitling's watches made for professional pilots are highly desirable though some of the best ones like this gorgeous gold Transocean come with a hefty price tag. 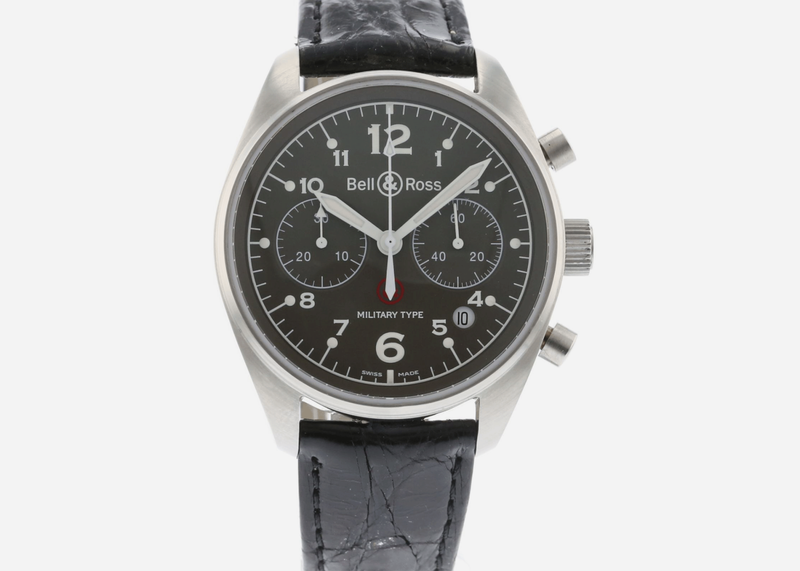 Bell & Ross' are a great buy and while the brand's snob appeal may not be as strong the $8,000 savings surely holds lots of attraction and by no means leaves your wrist underdressed.